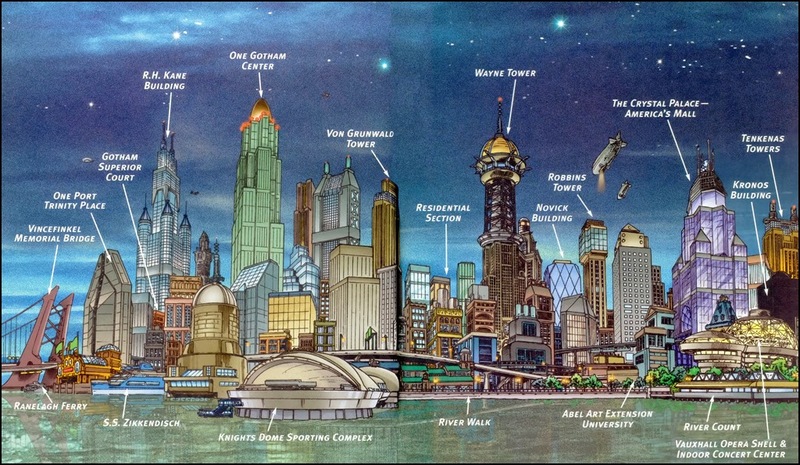 The Virtual Travelers: Can you locate Gotham city on the map? 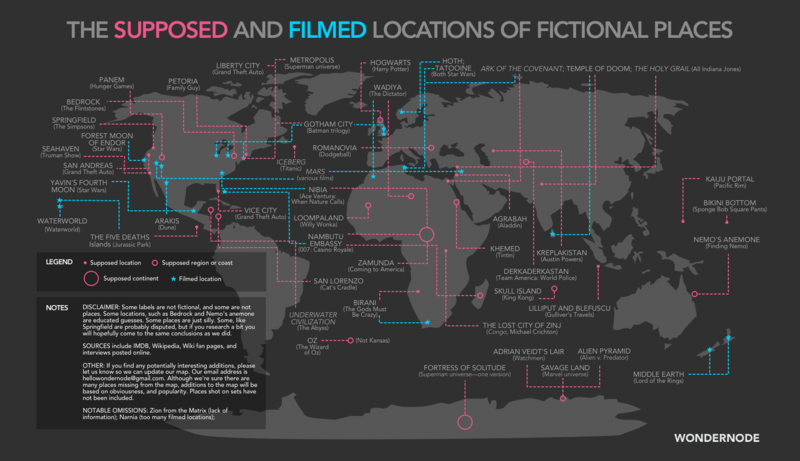 Have you ever wondered where is the location of a fictional city like Gotham (BATMAN) on the world map? 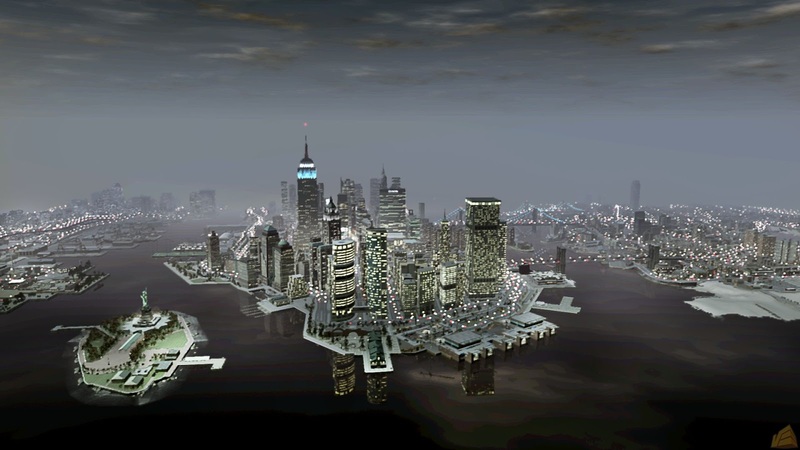 What About Liberty City & Vice City from GTA? ?